Daniel 7 is all about the rise of four mighty empires: Babylon, Media-Persia, Greece, and Rome. The vision shifts in verse 9, where Daniel sees “the thrones cast down, and the Ancient of Days…” come to take his place as the leader of the nations of the earth in this chapter. Most biblical commentators and scholars identify this person with God, but, as we shall see, the Prophet Joseph Smith identified the Ancient of Days as Adam, the primal parent of our race. The kingdom is eventually given to the those that are faithful to God. The moral of this apocalyptic vision is that trust and faith in God will eventually come to fruition, but for now, the kingdoms of this world are not friendly to followers of God. Daniel 7:4-8– What Is the Connection between the Four Beasts and Historical Events? This commentary is in disagreement with some of the other scholars that I have consulted as I have studied the book of Daniel. Others indicate that this fourth kingdom or empire represents the Greeks, whose ten horns represent the 10 rulers that succeeded Alexander the Great. 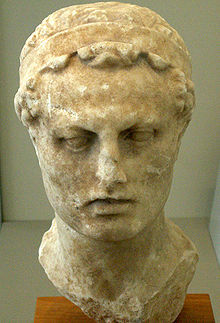 The little horn is Antiochus Epiphanes, who gained the throne by uprooting all others. Either way, these beasts represent the empires of men, as they strive for supremacy in a fallen world. When viewed as a whole, one of the main messages of Daniel is that the kingdoms of men are only temporary, and the kingdom of God will one day maintain eternal supremacy on the earth. 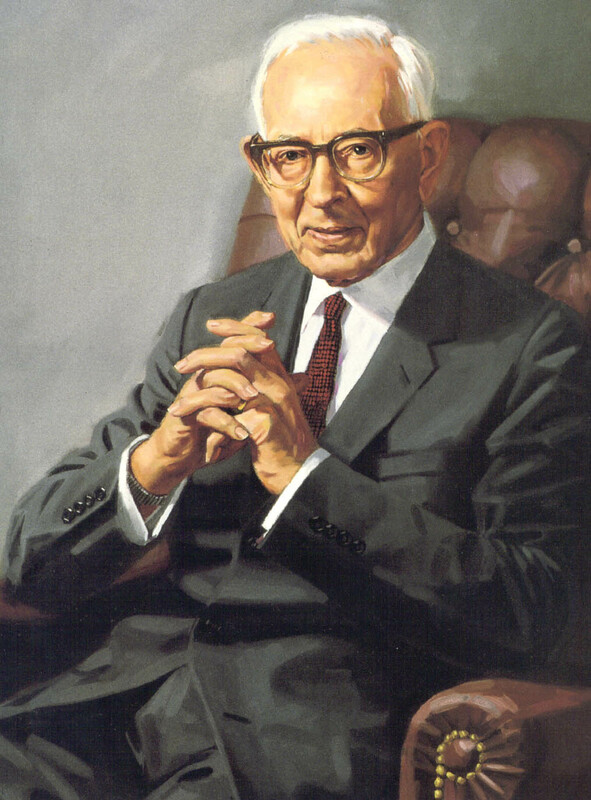 This message to the Jewish people, whenever it was originally given, is to encourage them to be faithful to God, to know that the situation that they are currently in is only a temporary one (at least from God’s perspective), and that they can be a citizen of a foreign power and still maintain a faith in God, even if they are cut off from their homeland. And the ten horns out of this kingdom are ten kings that shall arise: and another shall rise after them; and he shall be diverse from the first, and he shall subdue three kings. (Daniel 7:24) Much ink has been spilled regarding this verse of scripture. I leave it for the reader to decide what to do with this verse! Though each of these beasts may be said to represent the worldly kingdoms mentioned, the representation probably was not just of their political dominion, but also of the evils upheld and perpetrated upon the world by their rule. The vision should not be thought of as wholly political, either, particularly in view of the “little horn” (v. 8). This symbol cannot be positively identified with any specific individual or kingdom of the world, but seems to be similar to the “beast [rising] out of the sea” that John saw (Revelation 13:1), which also made “war with the saints” (Revelation 13:7) as did this form (see Daniel 7:21–22, 25). The little horn represented a notable anti-Christ power that was to be raised up after the time of the Roman Empire, and it was to be different from the other ten kingdoms mentioned after the Roman kingdom. Daniel said that this horn would have power to make war with and hinder the Saints until the time of Christ’s Second Coming (see Daniel 7:20–27). This is a very general prophecy… “broken without hand” seems to suggest that God brings him down. When Daniel 7-8 are read in concert with Maccabees, it would seem that this little horn that causes so many problems for the Jews in these apocalyptic passages in Daniel would be Antiochus IV Epiphanes. They are certain that Daniel’s four kingdoms are Babylon, Media, Persia, and Greece, and they further aver that his apocalypses were actually composed by an anonymous author during the Greek period, when the Seleucid king Antiochus IV Epiphanes ruled Palestine (175-164 BCE). If they are correct, then the visions of Daniel are ex eventu prophecies, (prophecies that are written after the fact) since they did not predict the historical events that transpired during the four kingdoms in question. Daniel would then be similar to other Near Eastern ex eventu apocalypses, such as the Uruk prophecy… The rationale for his scholarly consensus is as follows. 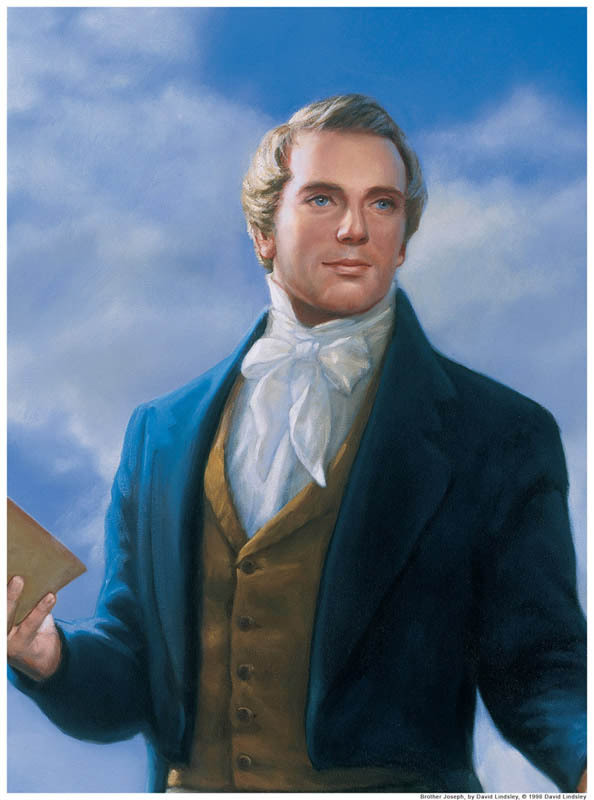 Teachings of the Prophet Joseph Smith, p. 157. Doctrines of Salvation, 3:13–14; see also D&C 78:15–16; 107:53–57; 116; Smith, Teachings, pp. 122, 158. 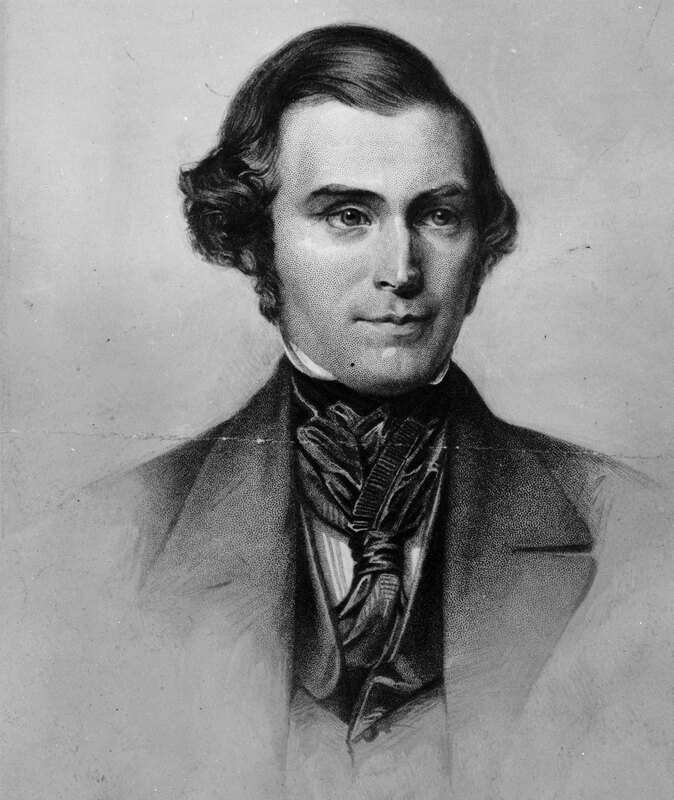 Orson Pratt, Journal of Discourses, 18:337. Kenton Sparks, God’s Word in Human Words, Baker Academic, 2008, p. 116-118. This entry was posted in Apocalyptic Literature, Old Testament, Visions and tagged Ancient of Days, Apocalyptic Literature, Daniel 7. Bookmark the permalink.